Mel Mercier’s Testament and Constance Hauman’s High Tides are scheduled as Heresy Records’ and Isotopia Records’ first releases of 2019. 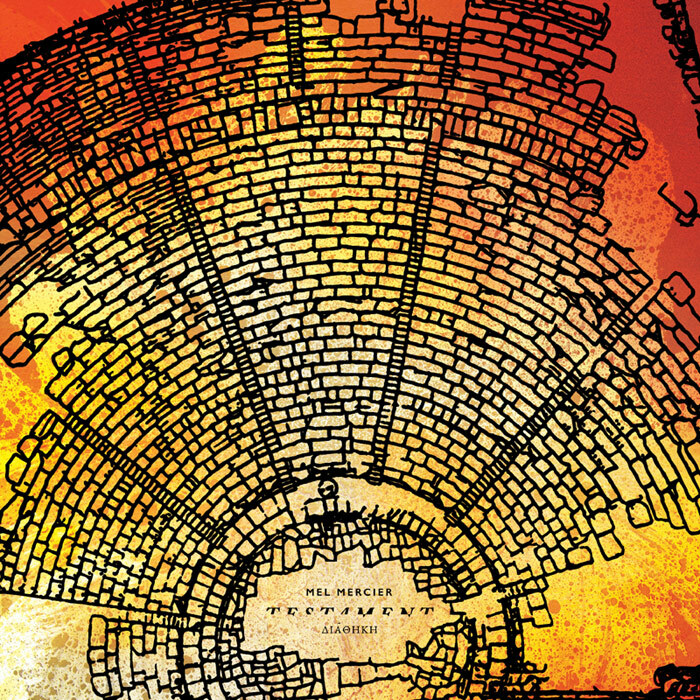 Testament is a new recording by Mercier, one of Ireland’s leading theatre composers, educators and percussionists. The compositions on Testament were drawn from original scores created by Mercier for nine Irish and international theatre productions; the music has been distilled, recomposed and remixed for CD. The album features works from the Broadway production of The Testament of Mary by Colm Tóibín, directed by Deborah Warner, starring, Fiona Shaw, Powerbook from the National Theatre of Great Britain, directed by Warner and starring Fiona Shaw, Wayne Jordan’s production of Seán O’Casey’s The Shadow Of A Gunman, from the Abbey Theatre in Dublin, James Macdonald’s production of Fewer Emergencies y Martin Crimp for the Royal Court Theatre amongst others. Melding contemporary composition, electronics and elements of Irish traditional music Testament offers listeners a compelling and original listening experience. 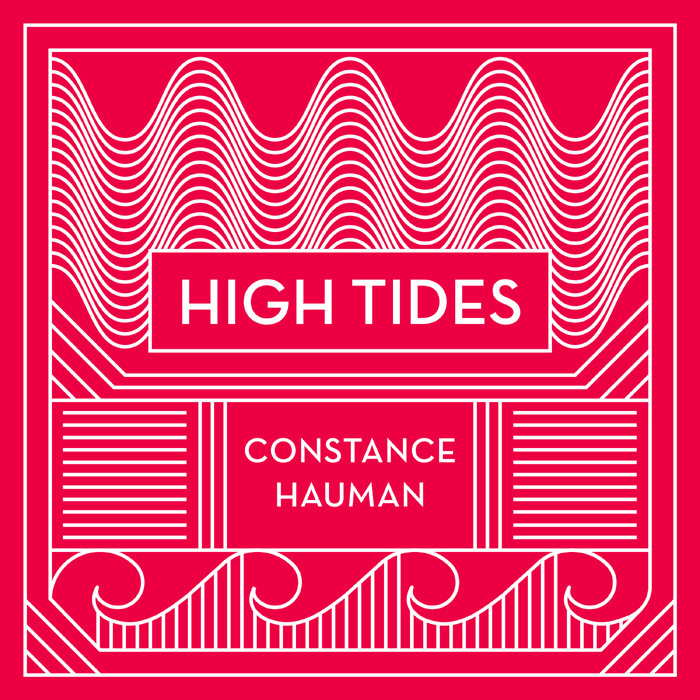 High Tides is the second album by former opera star and singer/songwriter, Constance Hauman. Her critically acclaimed recording, Falling Into Now, made The Guardian’s list of the 10 Best Albums of 2015. High Tides features eight new songs written by Hauman and two covers, Everlong by Dave Grohl of the Foo Fighters and Les Chemins de l’Amour by French composer, Francis Poulenc. From pulsing pop anthems (Run Sister, Mystic Vision), to doleful and uplifting love ballads (Lonely Xmas, Painful Strangers, Waiting For You, Everlong), High Tides presents two dynamically-charged worlds; the turbulent internal world of human emotions and the majestic awe-inspiring natural world and cosmos both of which uncannily and magically respond to the romantic situations and passionate feelings of the singer. 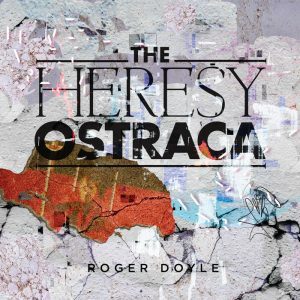 On 22nd February Heresy Records will release Roger Doyle’s THE HERESY OSTRACA, an imaginative reworking of material from Doyle’s critically acclaimed electronic opera, HERESY, released by Heresy Records in March 2018. The Sunday Times said of THE HERESY OSTACA, “the mix of disembodied voices and new electronic elements is haunting”. Other 2019 releases from Heresy and Isotopia include new albums by celebrated American composer, John Moran, The Richter Scalea piano work by Berlin-based composer, Boris Bergmann with pianist Ji Liu, Volume 2 of The Wexford Carols produced by Ethan Johns, The Red Book of Ossory, the debut album by the new early music/jazz fusion ensemble Anakronos, Feed The Wolf by Miss Velvet and The Blue Wolf (featuring a track by the legendary master of funk, George Clinton), a new live album by George Clinton Parliament Funkadelic, and other albums and singles from renowned and up and coming artists.